A bottle jack is a type of heavy-duty jack that uses a hydraulic ram to lift heavy objects, such as automobiles and building foundations. They are compact and can lift objects efficiently and safety, making them perfect for use in the home or on-the-go. Maximum weight capacity varies between products; our smallest bottle jacks come with a maximum capacity of 2 tonnes, while our more heavy-duty bottle jacks can withstand loads of 20 and even 30 tonnes. Safety is our top priority here at SLG, and as such, we only sell certified products with proven reliability.  The hydraulic bottle jacks on this page are produced under our own LiftinGear brand; we know what makes dependable and robust lifting products so we can vouch for the quality of every bottle jack we sell. Of course, it is crucially important that you select the right type of jack for your load. While our products are rigorously tested and calibrated, they will fail if used beyond maximum capacity; for example, a 10-tonne bottle jack should never be used to lift a 20-tonne load. Please double-check that the bottle jack you purchase has a weight capacity for your requirements. Want to know more about our hydraulic bottle jacks? No problem! Give us a call on 0808 123 69 69, or email sales@safetyliftingear.com with any enquiries you might have.